This summer I have had a great time at three gigs – all very different performances. 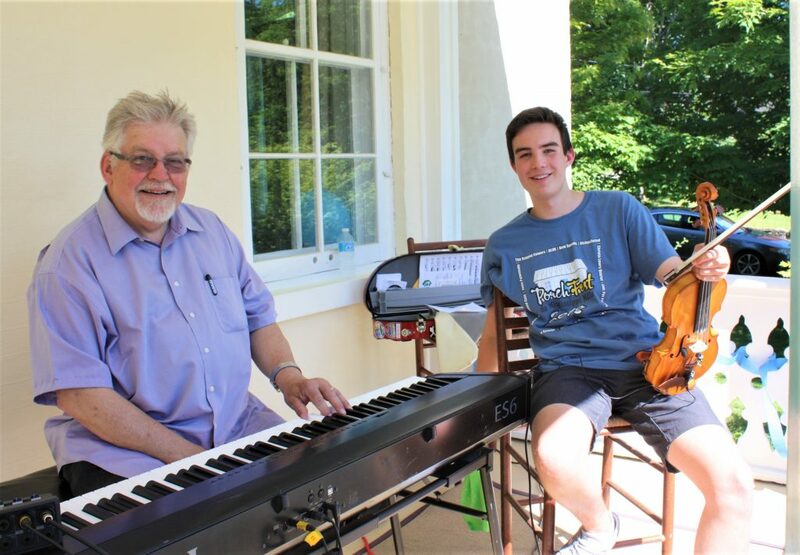 In mid-June, Jim Hunter accompanied me at the Porchfest de Mississippi Mills in Almonte. From the porch of our home, I performed a 45 minute set of old time and traditional fiddle favourites for folks gathered on the front lawn. 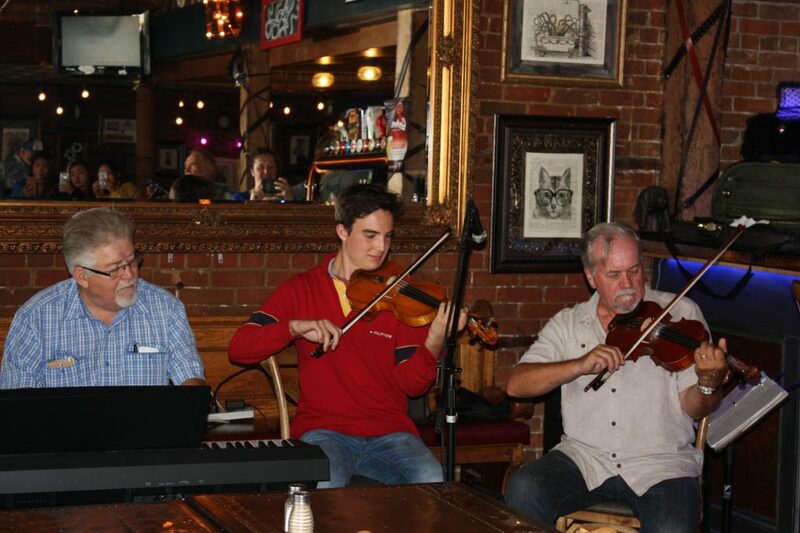 In July, I was the guest fiddler at Ernie Fraser’s Celtic Jam show at the Kat & Kraken Pub on Elgin Street. Here I was featured for a set of traditional (and some not-so-traditional) fiddle tunes and then I joined Ernie for a jam session to end his show. Many thanks Ernie! At the end of the month, I performed at the Greely Legion Country Music Festival in Ottawa. 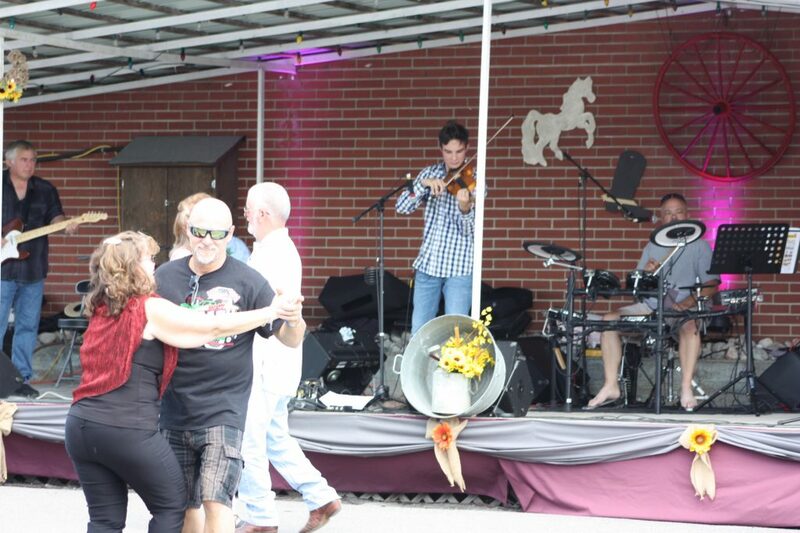 It was a great time playing country tunes under the hot sun and having the audience up an dancing to the waltzes.